Mirror photo by Gary M. Baranec Crixella Jones, a lab analyst at Fairway Laboratories Inc. in Altoona, numbers wastewater samples. 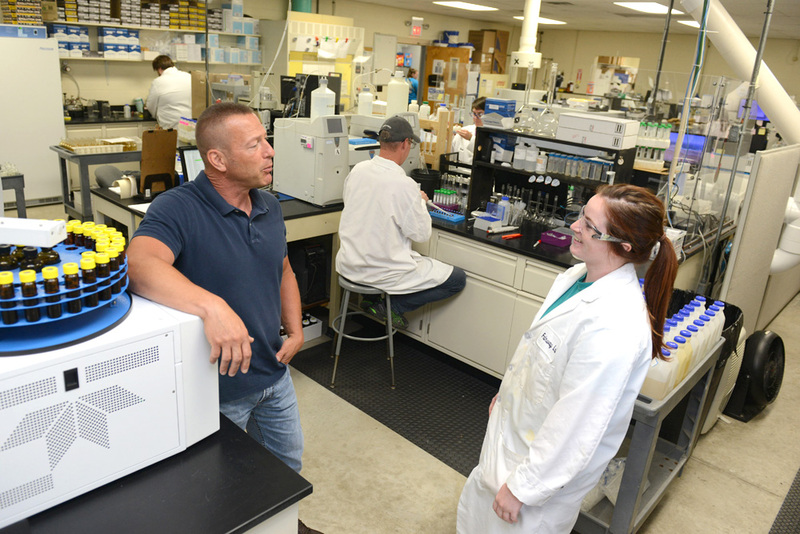 Fairway Laboratories is among five of the local businesses that are being inducted into the Blair County Chamber of Commerce Business Hall of Fame’s Class of 2018. Mirror photo by Gary M. Baranec Mike Tyler, owner of Fairway Laboratories Inc. in Altoona, talks with analyst Shoval Resnick in one of the company’s testing labs. Four businesses and one former company will comprise the Blair County Chamber of Commerce Business Hall of Fame’s Class of 2018. ARC Federal Credit Union of Altoona, Chicago Rivet & Machine of Tyrone, Fairway Laboratories Inc. of Altoona and P. Joseph Lehman Consulting Engineers of Hollidaysburg will be inducted during the annual dinner on Oct. 15 at the Blair County Convention Center. The Framing Hut will be inducted in the Heritage category. Businesses must have operated for at least 25 years to be considered. The Heritage category recognizes entities that were in business for at least 25 years and have been closed for at least 10 years. Other criteria include what the business does for the community, as well as employment, expansions, what products the company makes and participation in community events. ARC Federal Credit Union was chartered in 1956 to serve the parishioners of Sacred Heart Parish in Altoona. Today, ARC has expanded its field of membership to serve members of every Catholic parish in Blair and Huntingdon counties, as well as the employees, students and members of several local organizations. “We are honored and humbled by this award. It’s a reflection on the loyal members that we have that use our credit union and are the owners of the credit union,” CEO Victor Gioiosa said. The Tyrone Division of Chicago Rivet and Machine — which has been in Tyrone since 1947 — is one of two manufacturing facilities for the Napierville, Ill.-based company. “We’re excited about the recognition. I had an opportunity to serve on the Blair Chamber, and knowing the other businesses that have been honored in the past certainly adds to the prestige of this selection,” General Manager Michael Sweitzer said. 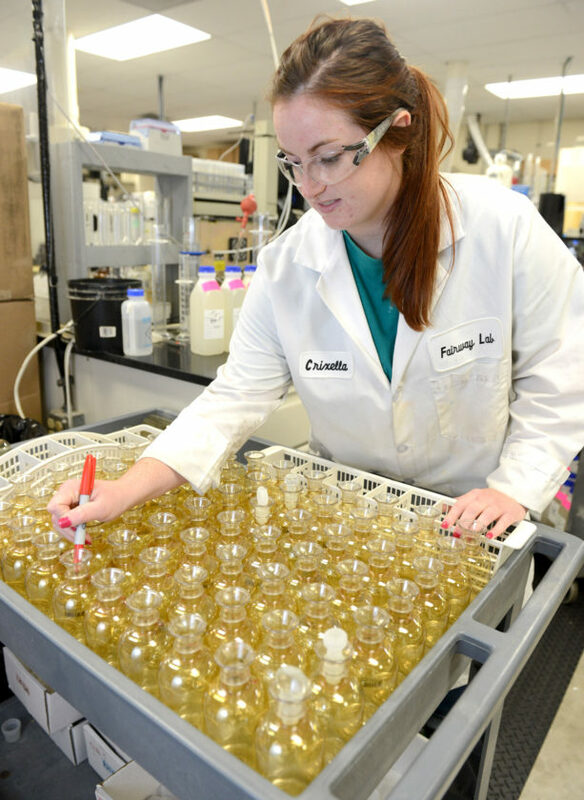 Fairway Laboratories Inc. has been providing quality environmental laboratory services for more than 30 years. Incorporated on July 12, 1977, to fill the need for a local, affordable wet chemistry laboratory, Fairway quickly established a high standard of reliability and accuracy within the industry. It has grown to meet the changing needs of its clients and the environmental landscape. “It’s a honor for Fairway Labs to be chosen for induction in the Blair County Business Hall of Fame. It’s a direct reflection of the efforts of all our employees, both past and present, over our 40-plus years as an Altoona business,” President Michael Tyler said. Founded in 1969, P. Joseph Lehman Inc. Consulting Engineers creates engineering solutions for local governments, state agencies, universities and private clients. “We’re ecstatic. It’s a wonderful honor, especially in light of our 50th anniversary coming up in 2019. We are very proud to be considered among the esteemed businesses chosen in the past,” Marty Malone, client services director, said. The Framing Hut, a store that features handcrafted frames and art supplies, was opened in 1969 by Richard Halbritter at 509 1/2 E. Plank Road. “He (Richard) ran a very successful business. He had a lot of customers on a regular basis. When he had that business, he could take anything you had and he would know how to frame it. He had a taste for the arts,” his brother, Barry Halbritter, said. The business closed within a year of Richard Halbritter’s death in September 1998. Chamber president and CEO Joe Hurd is pleased with this year’s class. “Once again, our Hall of Fame judges have identified a group of local businesses that have made an important impact on our community and its economy,” Hurd said. “We continue to honor businesses with broad geographic influence — a tribute to our goal of being a strong, countywide chamber,” he added. Seven other businesses will be recognized in the General Business Awards categories. 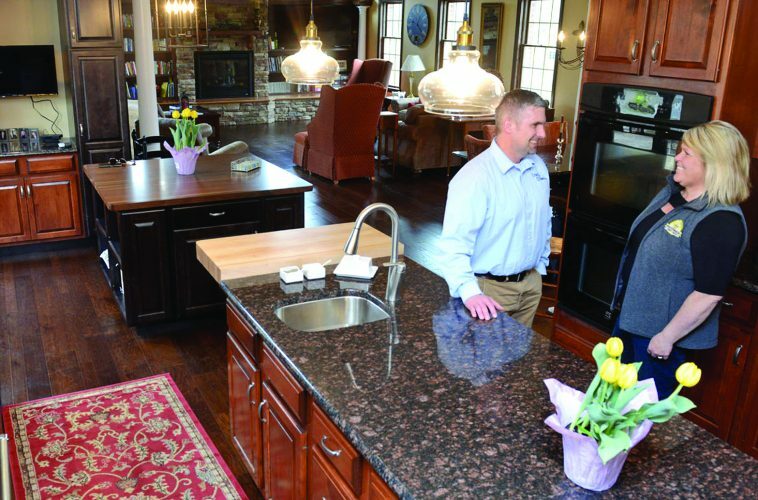 J.R. Brown Construction of Hollidaysburg, Tame Your Mane of East Freedom and Your Jewelry Box of Altoona will receive awards for Excellence in Small Business. Alpha Assembly Solutions of Altoona and Value Drug Co. of Duncansville will be honored for Safety Excellence; the James E. Van Zandt VA Medical Center will receive the Sustainability Award; and the Committee Choice Award will go to the Altoona Community Theatre.